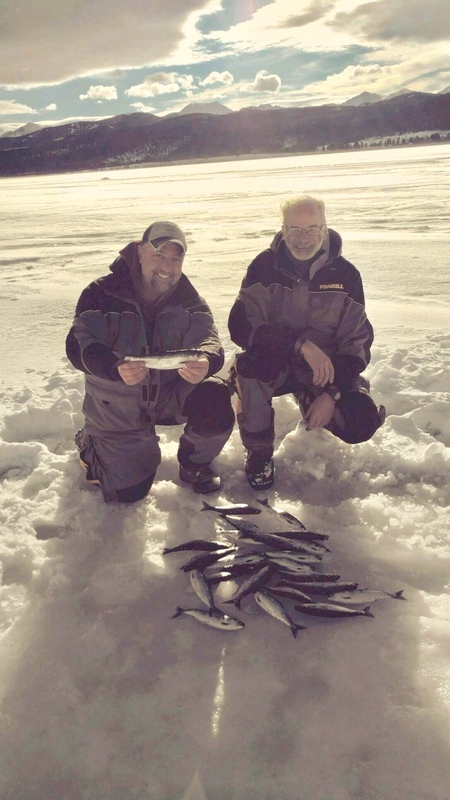 Kokanee salmon on Georgetown lake is a hit or miss!! But today it was a hit with 24 for myself and 28 for The Painter Scott Arnold. 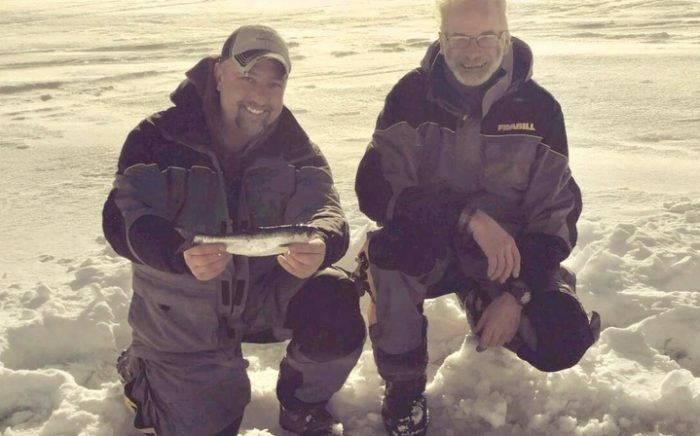 It was a morning bite using glow hooks and red rocker jigs 8″ under swedish pimple attractors. Very impressed with the size of the fish this year 13″ kokanee pictured and most were 10-12 white corn and maggots sealed the deal on these.